Our Club has completed 43 glorious years, having been started in the year 1974. 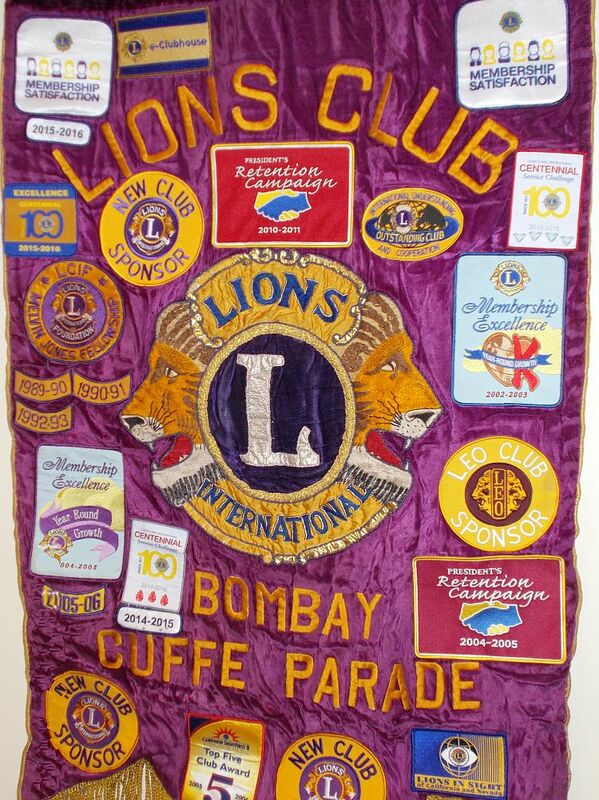 The sponsoring Clubs were Lions Club of Chembur and Lions Club of Kalina through Lion Dr. D. B. Joshi and Lions Sohanlal Pandit. For the last 43 years, our Club has been doing charitable and philanthropic projects in all the spheres and has given benefit to a large Section of society. All the Past Presidents were dedicated, devoted and sincere, and kept up the tradition of our Club of inviting famous and important dignitaries for speeches and arranged for 2 interesting regular club meetings every month for more than 68 members in our club; plus we have monthly Board of Director's and Trustees meeting. Plus we have multiple projects conducted every month and our Club has achieved an outstanding position in District 3231 A1.We have undertaken permanent, legacy projects too. We have also sponsored 2 new clubs and received several recognition awards. We have given our district 3231-A1 three District Governors. For full details see our history page on this site. Lions have a dynamic history. Founded in 1917, we are best known for fighting blindness, but we also volunteer for many different kinds of community projects - including caring for the environment, feeding the hungry and aiding seniors and the disabled, and focused programs for Youth development. Lions serve Environment. And around the world, Lions demonstrate our commitment to the environment through Lions Green Team projects that protect the planet by cleaning the environment, planting trees, recycling and educating others.